Having a strong and mature relationship with Jesus Christ requires deliberate actions that model one’s faith. 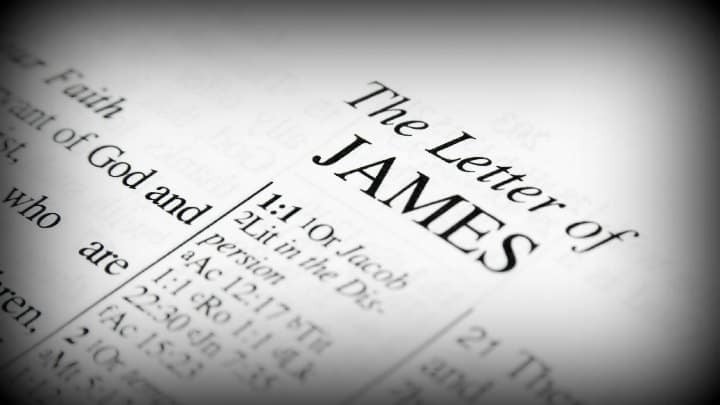 In this second part of the “Book of James” series, children will explore what James 2 has to say about a Christ-follower’s actions matching the word of God. OBJECTIVE: To teach the children that addressing personal sin, actively serving others, and trusting God’s plan are all ways that will help them become stronger in their faith. MAIN IDEA: Growing stronger as a believer requires deliberate actions that represent one’s belief in Jesus Christ. First, explain that we have to deal with personal sin. Read James 2:8-11. Ask, “What sins are addressed in this passage (favoritism, adultery, murder)? What is unique about those particular sins (they hurt others)?” Emphasize that we must ask God to show us our sin and be aware of how it affects others if we want to become strong and active believers. Say, “Apparently there was an issue with believers in James’ day acting as if their sins were insignificant in comparison to other sins. However, the entire bible tells us that all sin disqualifies us from saving ourselves and makes us ‘lawbreakers’.” Reiterate that a growing Christian will become more aware of his or her own shortcomings in view of God’s gracious gift of salvation through Jesus Christ (instead of excusing or overlooking personal sin). Next, read James 2:14-17. Ask for a volunteer to summarize the message of these verses (our actions must match our beliefs). Comment, “This passage gives the example of telling someone to ‘keep warm and well fed,’ without giving them clothes or food. Can we think of additional examples of mismatched faith and actions (such as consoling someone without praying for them or not helping a classmate with their homework because you’d rather do something else)?” Discuss how faith without actions isn’t faith at all – it’s dead! State that strong and active believers understand that their actions play a pivotal role in their faith and make sacrifices to serve God and others. Pass out the worksheet, “Acting on Faith,” and help the children as needed. (download attachment) Consider completing the worksheet as a class if time allows. RECAP: Growing stronger and more active in our faith requires recognizing and repenting of sins, deliberately serving others, and obediently trusting God even when we don’t understand his plan.